Meditation spaces at home become essential in a world where we live stressed and running from one place to another. We live stressed, running from one place to another and as a consequence, anxious and depressed. Therefore, meditation becomes an essential practice in our life. More if you live in a big city where stress, traffic and haste have become the norm. 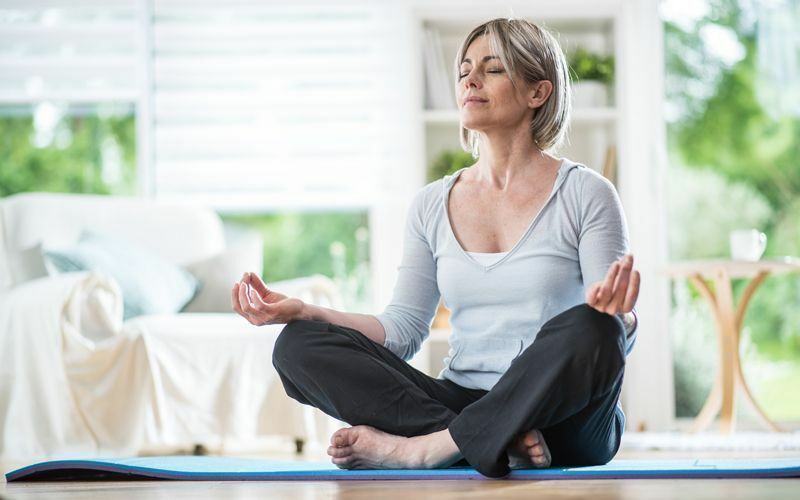 Creating meditation spaces at home can be the ideal solution to find a corner of peace and relaxation. A space where we are safe and calm, a place to renew and achieve the physical and mental well-being we so badly need in this world full of noise and haste. If you need this private space for reflection, it is time to create your meditation corner. A space to disconnect from everything and fill us with inner calm and well being. 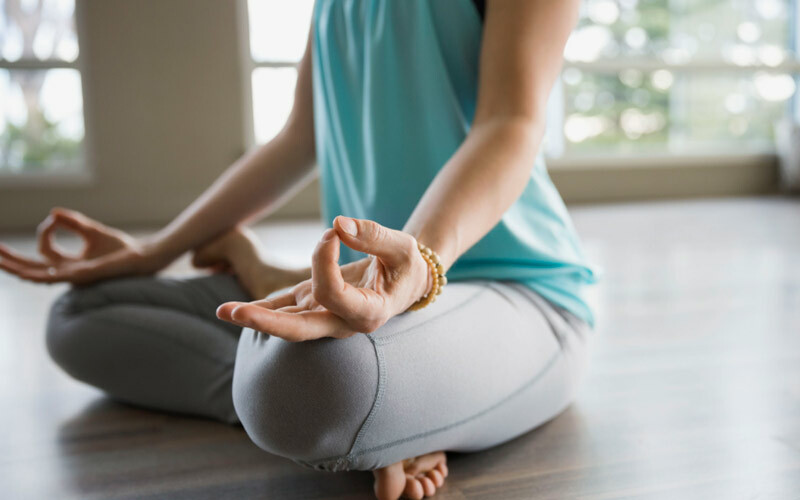 So today we tell you some tips to create meditation spaces at home ideal in which to relax and reconnect with yourself is very easy. Meditation requires calm and tranquility. So stay away from the most crowded areas of the house and place your meditation corner in a quiet and unfrequented area. A room away from the most used areas would be ideal. But it can also be an outside area like a small patio. It does not need to be a very large space, but it is far from noises and distractions that bother your concentration. Even so it is always better to choose a time of day when we are alone at home or when everyone is asleep. In this way it will be easier to achieve the necessary concentration and stillness. Our personal space must be a reflection of our interior. That is why we must keep it in order, clean and organized if we want to achieve inner peace. Periodically order and reorganize your meditation space and leave it essential to feel at ease and calm in it. A meditation area requires few furniture and comfortable. 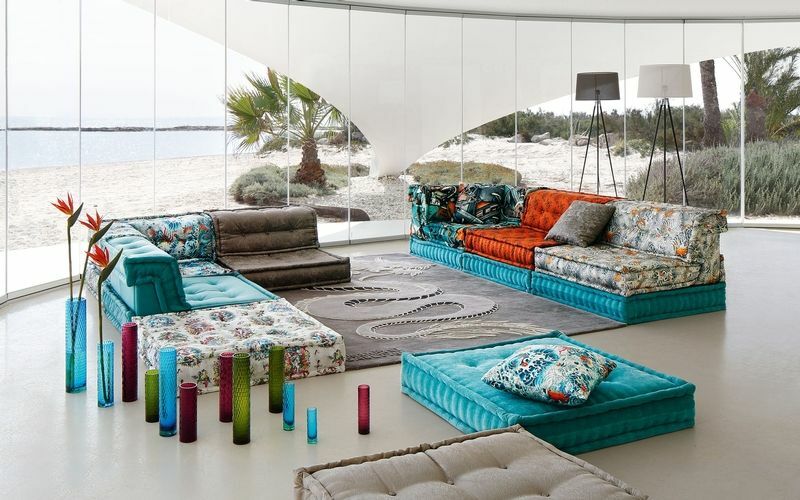 The ideal is to meditate on the ground so a comfortable rug and some cushions will be perfect. Also some small table to place objects. And some blanket to cover you if you feel cold at some point. Placing your meditation place in an area with natural light and fresh air is essential. That’s why you always look for an area near a window or even a small outdoor area. In this way you will receive the benefits of sunlight and fresh air in your meditation sessions. Sun rays promote the synthesis of serotonin, a substance related to well-being that also helps regulate sleep. And they also help lower blood pressure so they will help us relax. In your time of meditation you must forget all your devices and disconnect from the mobile, the tablet and the outside. Forget about noises, vibrations and distractions that will prevent you from concentrating and finding inner well-being. Create an isolated space and away from everything in which you feel comfortable with yourself. The decoration is also very important when creating a meditation space. The light colors will help you relax, it does not need to be white but a relaxed and warm color. Pastel shades can also be a good option. 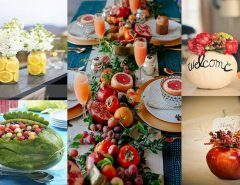 We can not forget that color influences our mood and that is why it is important that they are not very strident colors or that they call action like reds or blacks. Blue, for example, has a soothing effect, like green, which helps concentration, but always in soft tones. To feel at ease and calm in a space you also need to make it yours. So personal items that make you feel happy and in harmony will also be very important. Photos, your most precious memories, your favorite books, your special objects … Put only really significant things and help you find peace. The climate is also very important to get relax. That is why candle, essences and aromas are an important part of your meditation space. Choose candles and incense with your favorite scents that transport you to a space of calm. Also the plants and flowers are important to transmit relax. Water sources can also be a good help for your meditation corner. As well as bowls with stones and sand. Some people prefer to meditate in silence but also those who choose to use relaxing music. The sounds of nature such as water or birds in meditation spaces at home can help you find the ideal state. And it is that the well-being begins in oneself and the best way is to dedicate yourself a time every day. 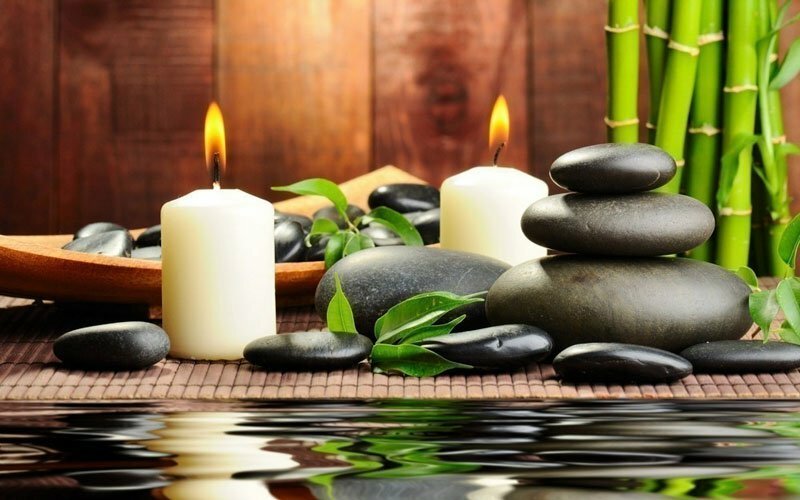 Meditation spaces at home to be alone, with yourself and surrounded by serenity. This will make it easier to face all the challenges that day to day entails in this crazy world. It is better to choose a corner or a space away from doors and areas of high fluence, such as the living room or dining room. If you prefer, it can be in a studio or in a corner of your room. So you can be alone and calm, without anyone interrupting you. Turn off, zoom out and try that no gadget or mobile device is near you. You will eliminate any type of distraction, noise or vibration and you will be able to concentrate on what is important. The decoration in these cases is very important. 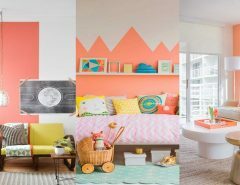 According to the theory of color, pastel shades (blue, pink, beige) will relax you more than bright ones (red, yellow, royal blue). You can paint one or more walls to give a look and feel of tranquility. Try to have everything around you clear, with no books, furniture or boxes that can cloud your mind. It will help that your head does not have that desire to accommodate or you feel overwhelmed by the disorder. 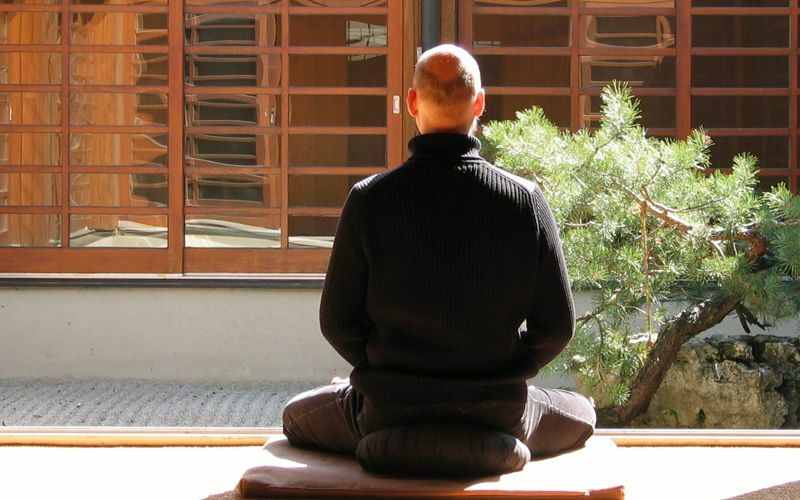 No messy furniture is necessary for a space of meditation. On the contrary, the more free space you have, the more comfort you will feel. Some plants and paintings can bring your meditation area to life.